What are Kendra [Feather] and John [Murden] up to these days? Helping former employees to open The Carriage House Cafe. Garnett’s at the Valentine is changing owners and names. 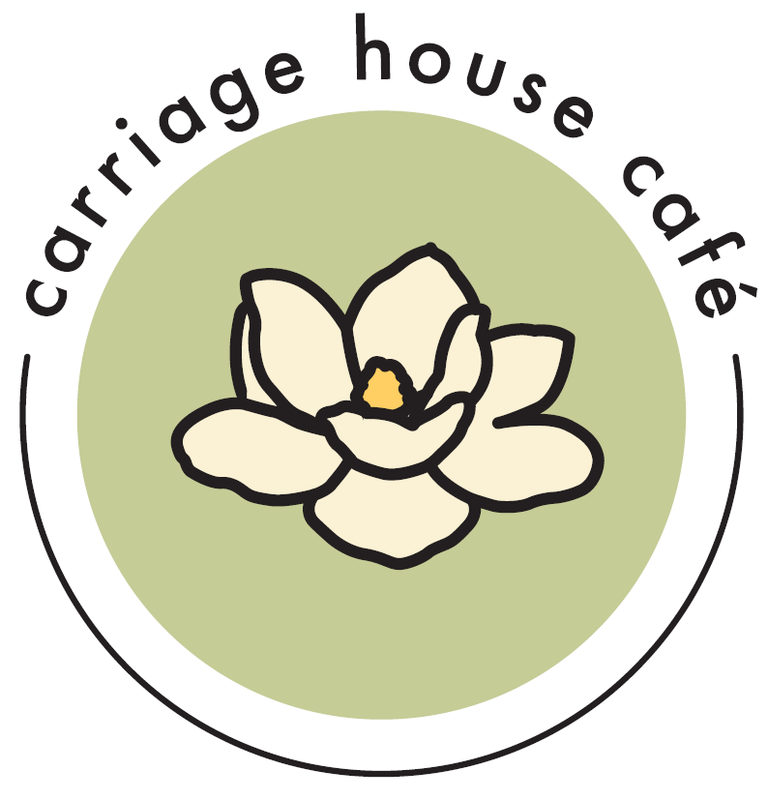 The Carriage House Café, a new eatery located in the Valentine Garden, opened to the public on October 2nd. Co-owners Alex Franck and Andrew Bell unveiled an updated menu, revised hours and a fitting new name as part of the grand opening. Pulling its name from the historic use of the building as a space to house and store horse-drawn carriages, the Carriage House Café will be open 8 a.m. to 3 p.m., Monday through Friday, and will feature breakfast items, signature sandwiches named after famous Richmonders, specials, desserts and more.